HERBY is a set of hand painted Watercolor Herbs Clipart set featuring paintings which look like sage, parsley, rosemary, cilantro and dill. 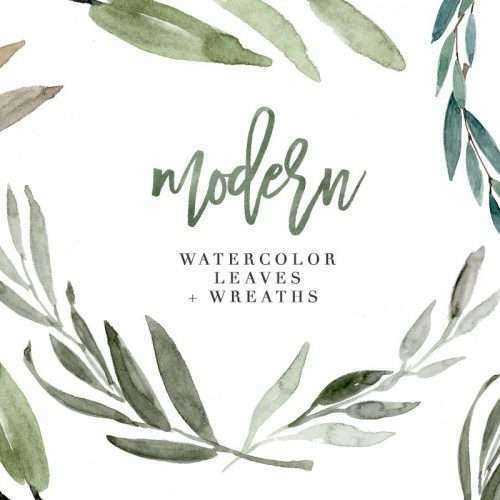 This set includes, delicate, modern looking watercolour graphics in various neutral and muted shades painted in a delicate, painterly style. 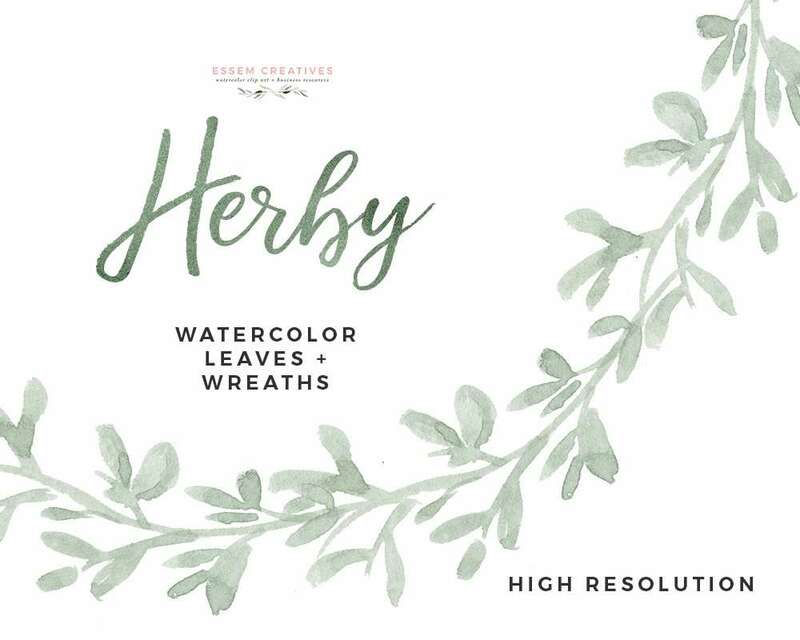 food centric designs, restaurant menus, printable kitchen art, dining room wall art, wedding menus, organic logo & branding, and more. 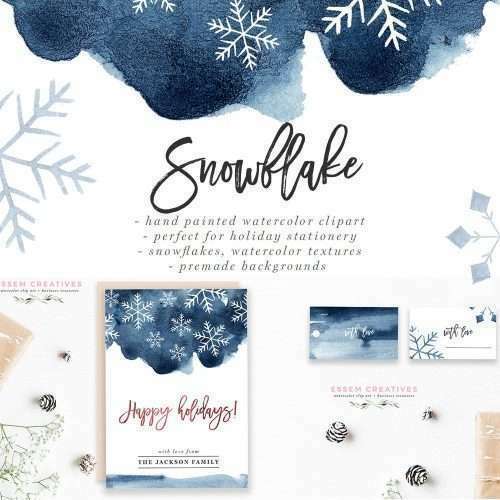 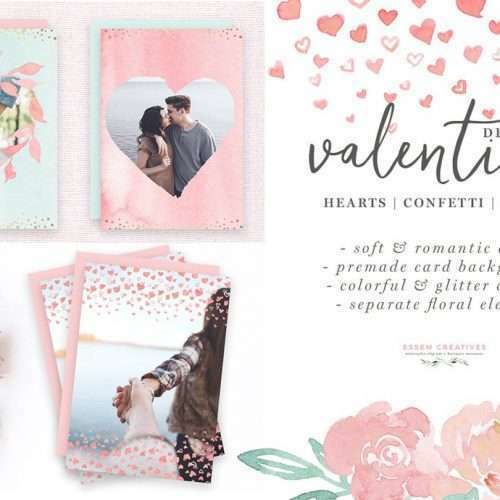 Digital Download – you will receive an email with a link to your files immediately upon payment. 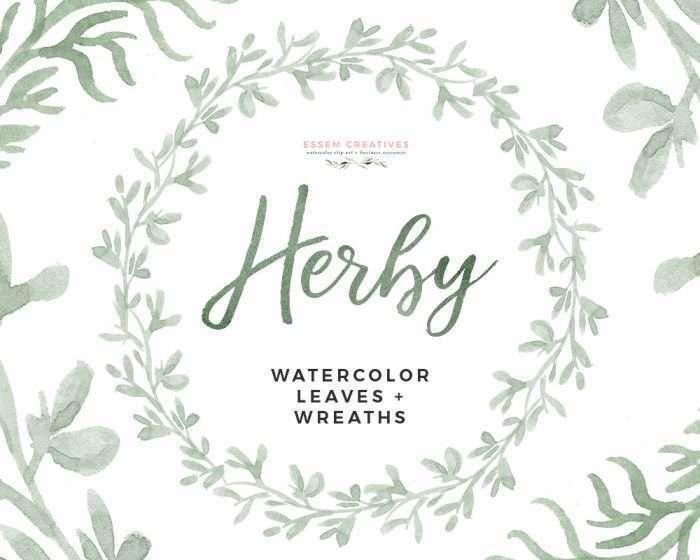 HERBY is a set of watercolor herbs clipart featuring herbs & wreaths. 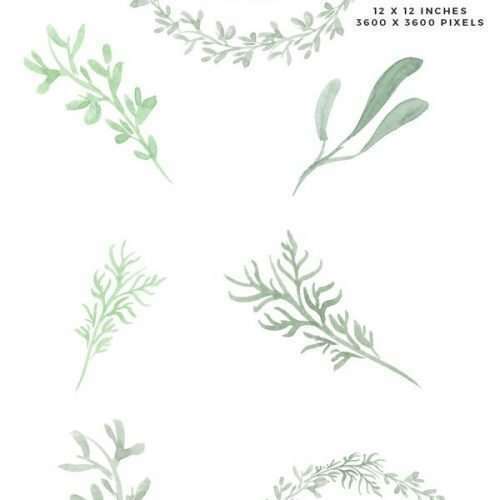 This set is perfect for designing food centric designs, restaurant menus, printable kitchen art, dining room wall art, wedding menus, organic logo & branding, and more. 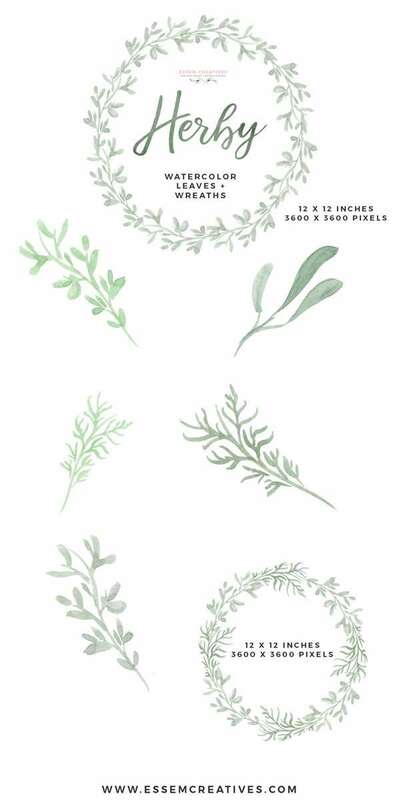 This PNG clipart set includes herbs which look like sage, parsley, rosemary, cilantro and dill. Very useful for menu designs like for wedding menus & signs. 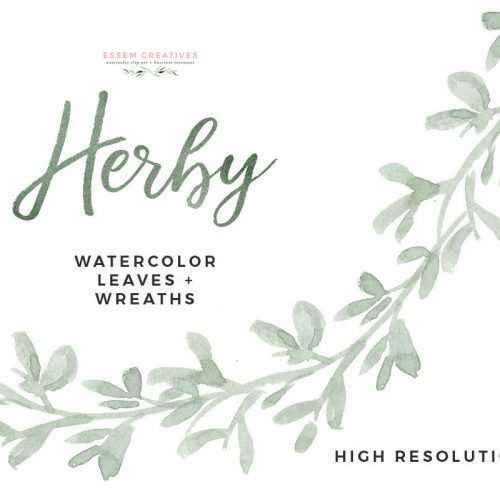 All the watercolor herbs clipart have been hand painted with love and are in high resolution.